Volunteer your time to change a child’s life. In an overburdened social welfare system, abused and neglected children often slip through the cracks. That’s where CASA volunteers like you can help make a difference. Appointed by family court judges, CASA volunteers typically handle one case at a time until the child is placed in a safe, permanent home. Other people come and go in the child’s life, but their CASA volunteer provides a constant presence the child needs to thrive and move on with their life. Volunteers start by getting to know everyone in that child's life: parents and relatives, foster parents, teachers, medical professionals, attorneys, social workers and others. They use the information they gather to inform judges and others of what the child needs and what will be the best permanent home for them. You must pass a background check, participate in a 30-hour pre-service training course and agree to stay with a case until it is closed (a year and a half on average). Read more about the requirements and role of being a CASA volunteer. Interested in helping children but not ready to commit to becoming a volunteer advocate? Learn about other volunteer opportunities. Do you speak another secondary language? Do you have regular access to a car? What do you feel are the strengths you bring to this program? Please list three references of people who know you well, other than relatives. Preferable for whom you have worked in either a paid or volunteer capacity.  How did you find out about CASA of Kenton County?